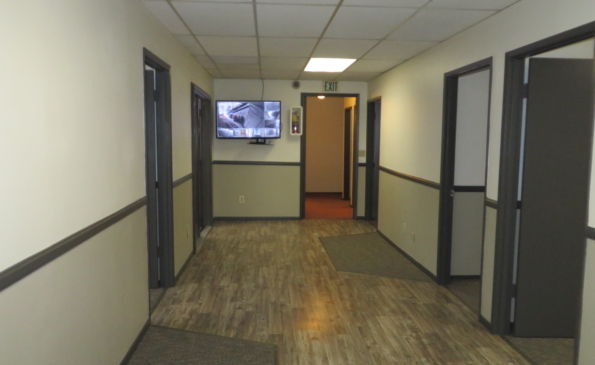 Features: 10 Parking Spaces in Front, 5 Parking Spaces in Rear, Security Camera System, Utilities Payed by Tenant, First and/or Second Level. 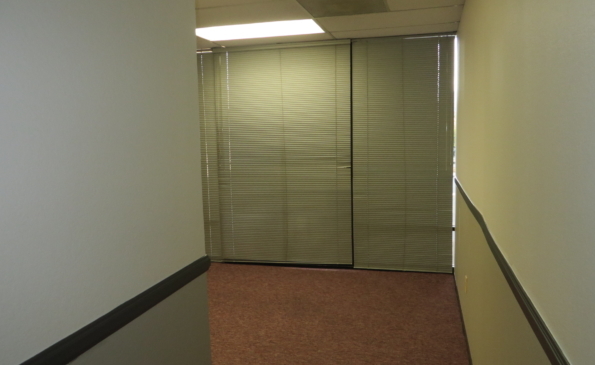 Spaces are Available Together or Separately. 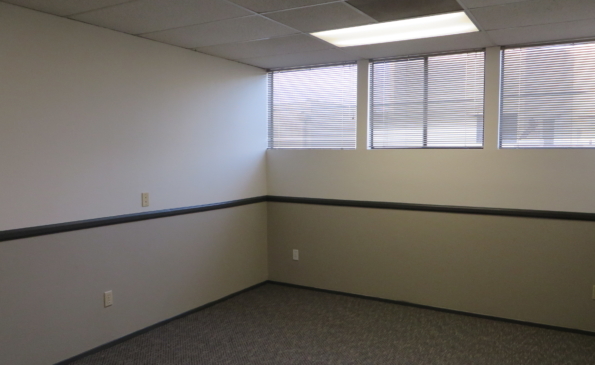 First Level: $1,400/month, Approx. 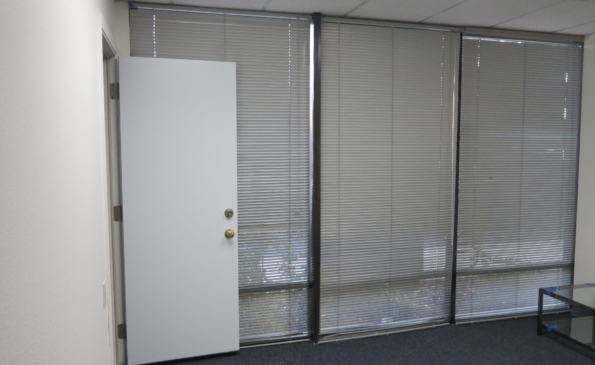 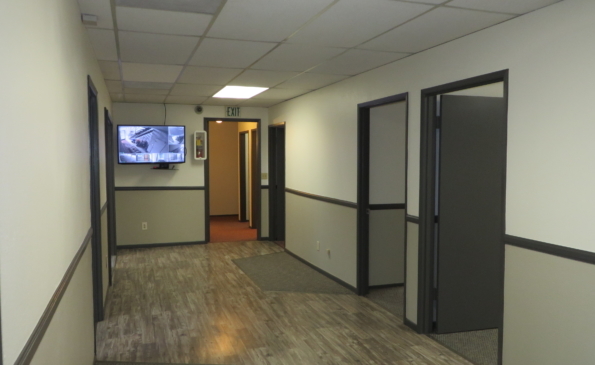 860 Sf Usable, Large Open Office/Bull Pen, Private Office, Restroom. 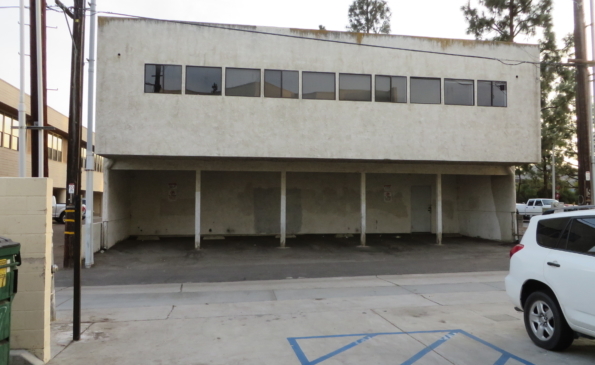 Second Level: $2,800/month, Approx. 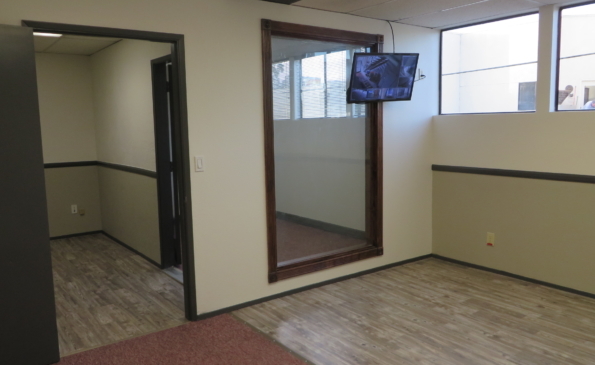 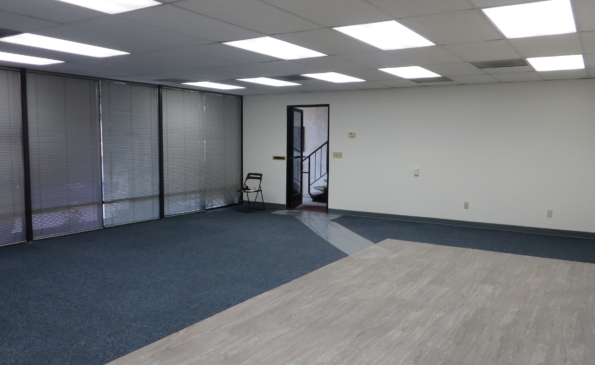 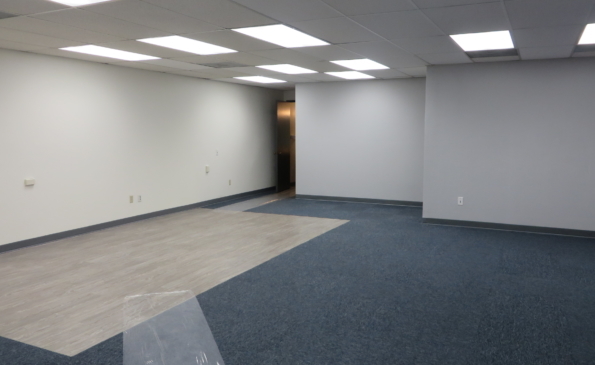 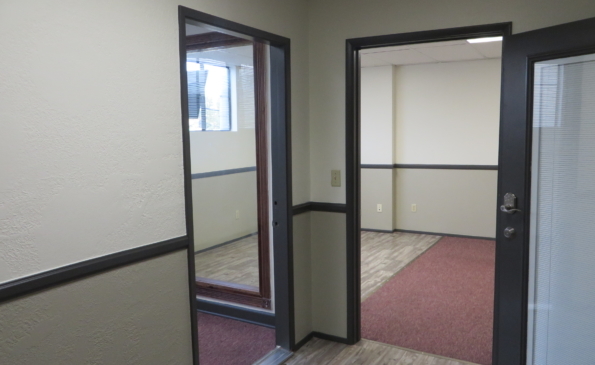 1,880 Sf Usable, 7+ Large Private Offices, Kitchenette, Restroom & Shower. 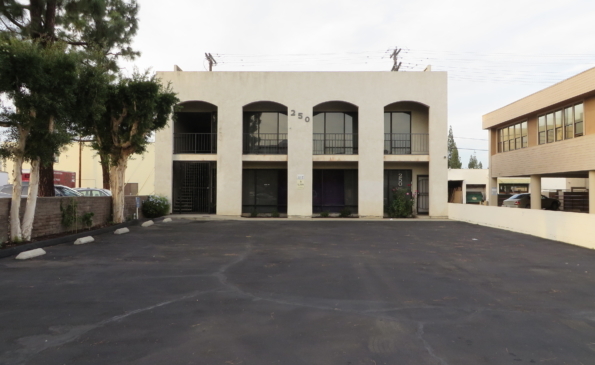 Location:In the Heart of El Cajon Blocks From The East County Superior Court, Just South of the 8 at the Magnolia Ave Exit. 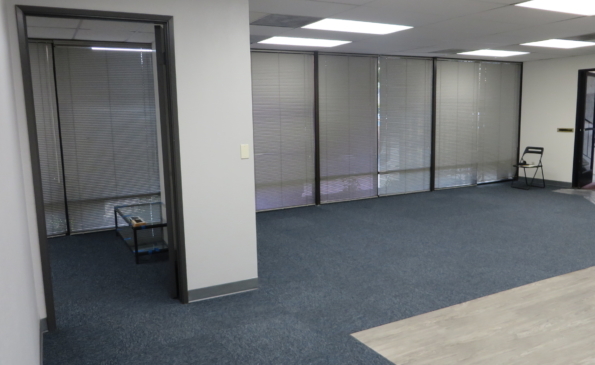 Zoning: Office Professional (O-P Zone) Allows Professional and Administrative Office Uses and Certain Limited Retail Uses Normally Associated with Office Uses. 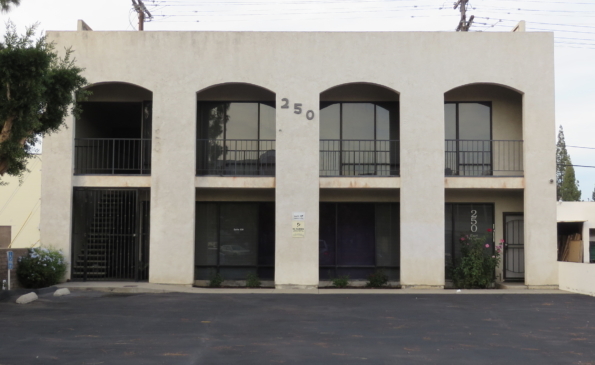 Mixed Use Overlay allows Residential Use.